Issues related to child custody and child support are all governed by Ohio laws and the court. In Ohio, custody is termed the allocation of parental rights and responsibilities. Ohio Revised Code (Ohio law) determines various factors the court will consider when determining the legal custodian of a minor involved in a domestic relations issue. The main concern for the court is what is in the child’s best interest. Ohio now also allows shared parenting. Shared parenting does not mean equal time for each parent. 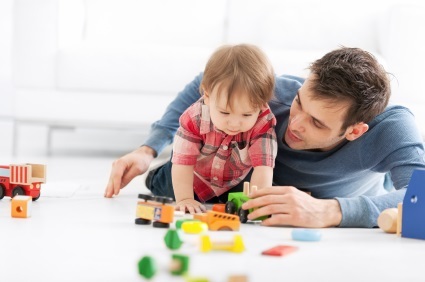 Shared parenting simply allows each parent to have a say in the upbringing of their children. All shared parenting plans must designate one parent as the residential parent for school purposes, which means that the children will attend the school district of the residential parent. 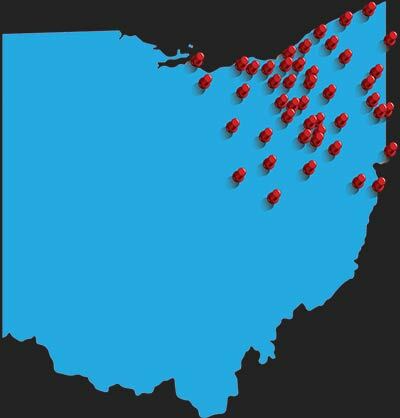 All counties in Ohio determine child support by a child support worksheet computation. The main financial factors to determine a party’s child support obligation is the gross income of each party, the cost to maintain health insurance for just the children and whether or not there are daycare expenses involved. There are other factors, but these are the three main factors to determine a person’s child support. All child support must be paid through the local child support enforcement agencies. If you pay child support to the recipient directly, the court will consider those payments as a gift and will not be credited towards your court ordered child support obligation. In today’s economic environment, a person’s employment is subject to termination or a reduction in pay. If you feel that your child support obligation should be modified, the court will consider the reason why it should be modified. For example, you lost your job or your income has been decreased. If the court feels your decrease in income was a voluntary act, then the court may impute income to what you are capable of making and not modify your child support. However, if your income loss or reduction is through no fault of your own, then the court will consider modifying your child support to reflect your actual income. As with any domestic relations issue, it’s a good idea to discuss your situation with an experienced Ohio attorney. If you would like to discuss your child support or child custody issue with us, please contact us by calling 1-888-774-9265, chat with one of our 24-hour live chat representative, text us a quick text message at 330-634-4567 or send us a message here from our website. We are always available including weekends, evenings and holidays. Get the information you need now.